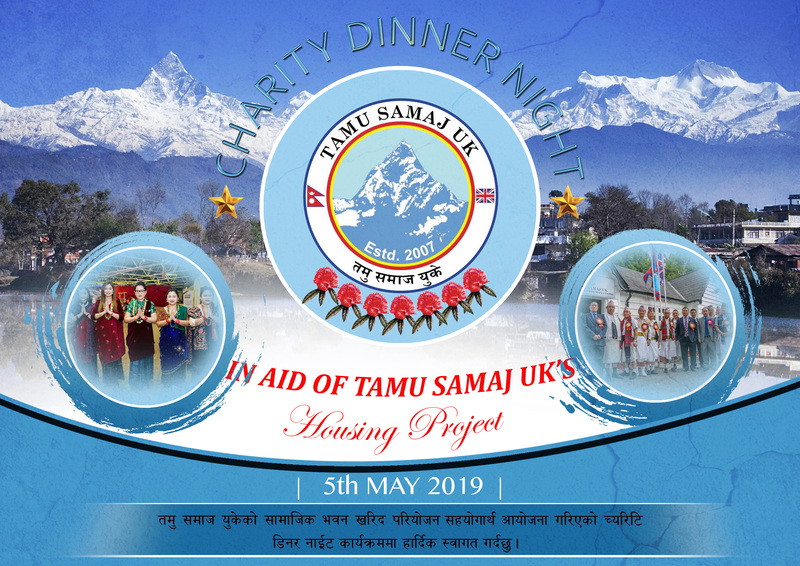 CHARITY DINNER NIGHT IN AID OF THE TAMU SAMAJ UK HOUSING PROJECT. 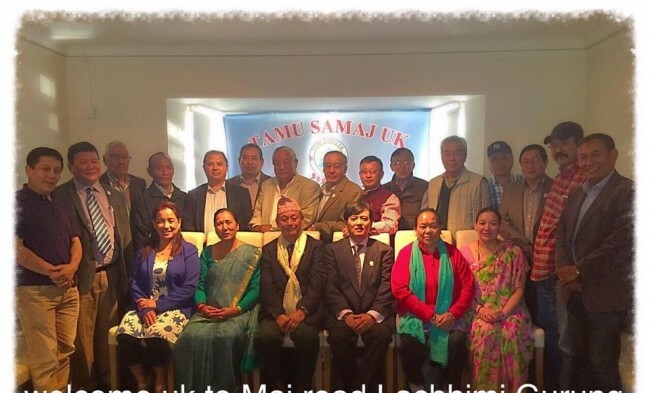 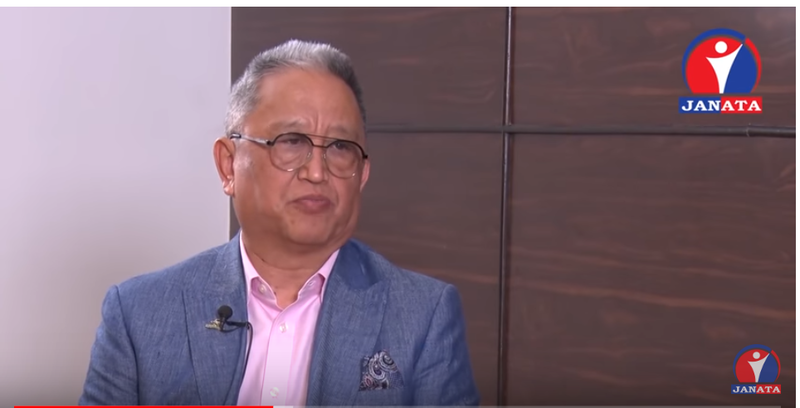 Previous Tamu Samaj UK's Pho Lhochhar Celebration Video. 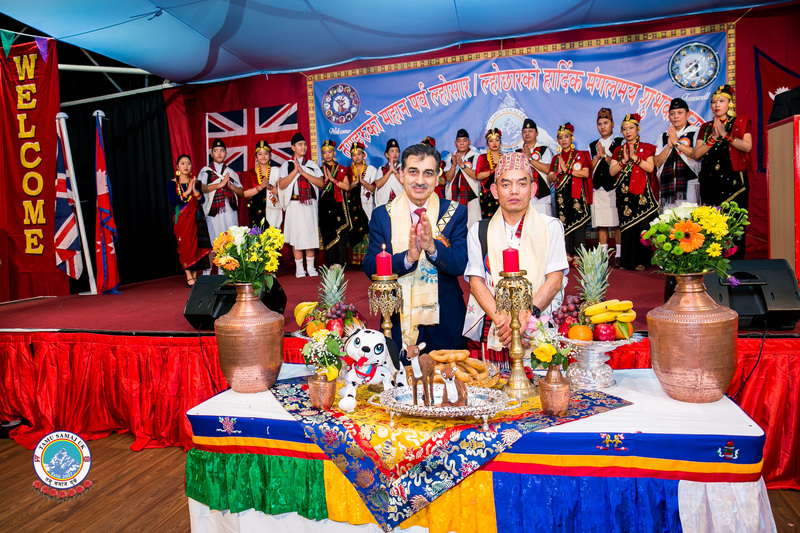 Tamu Samaj UK’s Pho Lhochhar Celebration Video. 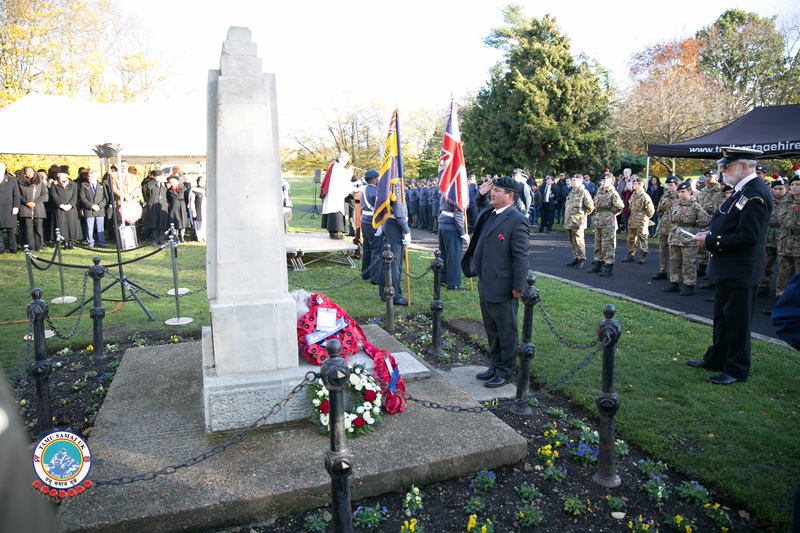 The British Gurkha armed forces’ veteran members of Tamu Samaj UK took part in the London Borough of Brent Civic remembrance service on 11 Nov 2018.